The UN expert investigating the brutal killing of Washington Post columnist Jamal Khashoggi is calling on the government of Saudi Arabia to make public the names of the accused and the evidence against them, and to open the secretive hearings to independent observers. Khashoggi, a Saudi national who had been critical of Crown Prince Mohammed Bin Salman, was killed on Oct. 2 inside the Saudi consulate in Istanbul. After providing several contradictory statements — including insisting Khashoggi had left the consulate alive — Saudi Arabia indicted 11 people in connection with his murder, seeking the death penalty against five of them. Khashoggi’s body has never been recovered. “To date, the trial of those alleged to be involved in the killing of Mr. Khashoggi has proceeded largely in secrecy, both in terms of the proceedings and substance,” said Agnes Callamard in a statement released today. The Saudi kingdom has invited representatives from the five permanent veto-wielding members on the Security Council — the U.S., U.K., France, Russia and China — to observe “at least some of the hearings,” explained Callamard. But she said their presence raises more concerns than it answers. The British Foreign and Commonwealth Office (FCO) said it, too, has pushed Riyadh for accountability in the “horrific murder” of Khashoggi. A spokesperson for the FCO confirmed the U.K. is “part of a group of international observers” following the hearings, but stopped short of saying it would make those observations public. Callamard, meanwhile, is demanding that the Saudi government do more. She wants Riyadh to invite “international, independent monitors” with expertise and a proven track record in monitoring trials, such as the International Bar Association, to follow the hearings. Saudia Arabia has long been criticized by state and non-state actors for its record on human rights. That was thrust into the spotlight again last summer when Saudi Arabia and Canada were involved in a Twitter-fuelled row over Riyadh’s jailing of women’s rights defenders. 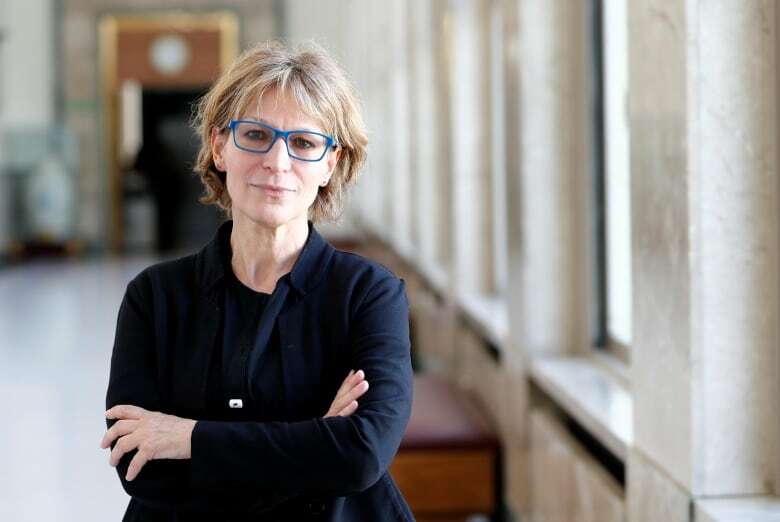 Callamard questions whether the international community’s silence in the wake of Ottawa’s tweet calling for the release of the activists, and the ensuing retaliation by Riyadh, may have helped foster an atmosphere of impunity among those who carried out the murder. The kingdom’s reaction to the tweet was swift and substantial. It expelled Canada’s ambassador, suspended flights to Canada on its national airline, and ordered a freeze on new trade and investment deals with Ottawa. “Had more countries rallied around Canada … It would have been more difficult for those people to proceed,” she said. While Riyadh has admitted the crime was committed by Saudi nationals, it has denied the royal family, which rules the country, was aware or involved in any way. 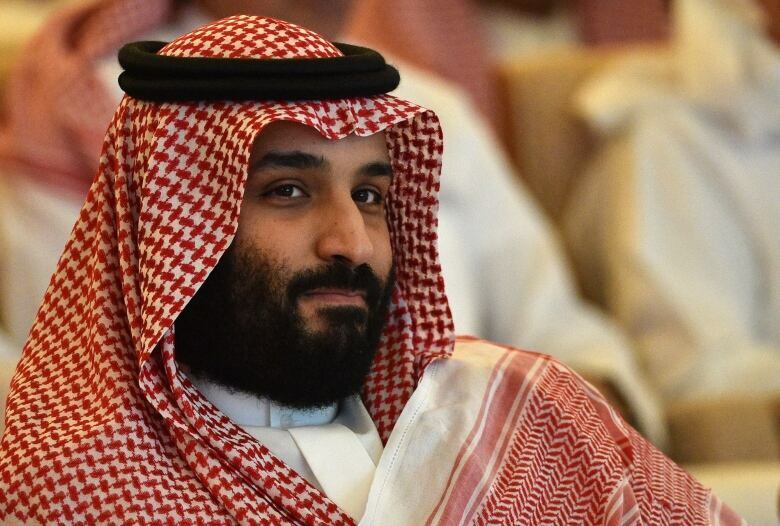 Multiple reports by U.S. media have said the CIA believes that the crown prince was complicit in the killing. Riyadh has demonstrated little patience for any form of public criticism as evidenced by similar spats with Germany and Sweden in the past. Callamard insists states can’t be afraid to confront bad actors. “If you are not being told off when you do something wrong, you just keep going,” she said. Since her initial fact-finding mission to Turkey in January, Callamard has met with officials in the U.S., France, U.K. and Canada. In February she spoke with Foreign Affairs Minister Chrystia Freeland in Ottawa. ”We fully support the UN special rapporteur’s inquiry. Canada is working with its partners, including the UN, and calls for a thorough, credible and independent international investigation,” said a spokesperson for Global Affairs Canada. Earlier this month, 36 states including Canada, New Zealand and all the countries of the European Union, signed a joint statement condemning the killing and calling on the kingdom to co-operate “with all investigations.” The statement also urged officials to release women’s rights’ defenders. This unprecedented action was initiated by Iceland which replaced the United States on the global-rights body. The latter withdrew last July blaming the council’s “chronic bias against Israel.” The U.S. did not sign on to the statement.